For anyone considering domestic or international adoption—risks, rewards, routes, timelines, and costs. 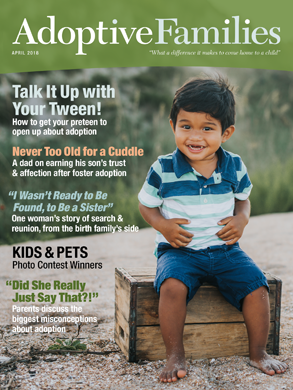 For a comprehensive overview, visit theadoptionguide.com. Would you adopt if there would be no amended birth certificate?